The Brontës created some of the most brilliant and acclaimed novels ever written, and in the decades and centuries following their death they have inspired a range of writers across the world to create their own masterpieces. In an earlier post we looked at their influence upon Muriel Spark, but it can be seen even more clearly in one of the most acclaimed twentieth century writers: Daphne du Maurier. Her most celebrated novel ‘Rebecca’ is eighty years old this year, and a 2017 poll by bookseller WH Smith named it as the nation’s most loved novel of the last 225 years: that’s some accolade, even if I’m sure we can all name some books written in Haworth that should also be considered for that title. 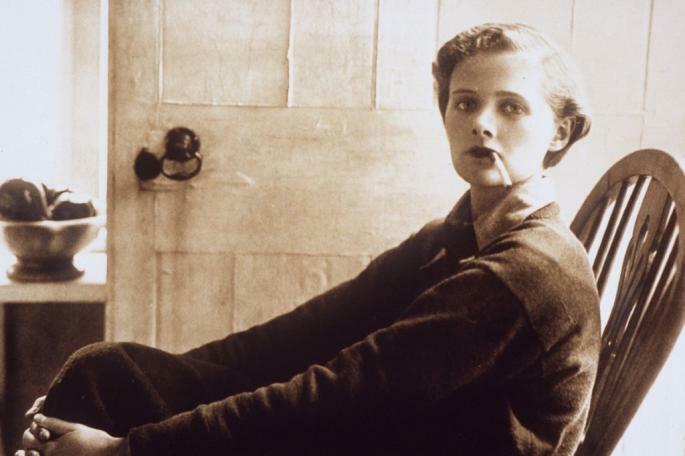 Daphne du Maurier was born in London in 1907 into a rich and famous family, and she was the granddaughter of George du Maurier whose celebrated Victorian novel ‘Trilby’ launched that word and that of its evil villain ‘Svengali’ into the English language. Daphne married Major Frederick Browning in 1932, but after his death in 1965 she moved to the county she has become synonymous with, and which she had often visited throughout her life: Cornwall. Two years later she wrote a book called ‘Vanishing Cornwall’, and one of the chapter titles show why the county held such an appeal for her: ‘The Brontë Heritage’. In it she traces not only her own love for the Brontës, but for the influence that the Cornwall of their mother and aunt had on their upbringing. 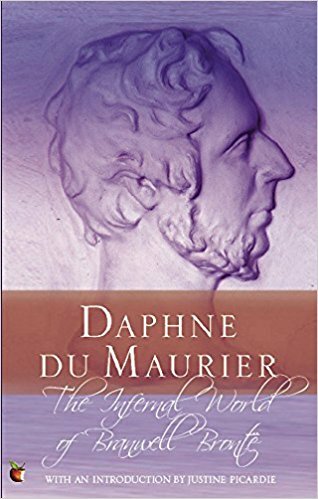 It’s a perceptive and moving chapter, the work of a genius who has been touched by others of the same ilk, but there was one Brontë in particular that Daphne du Maurier had an affection for: Branwell. There is no doubt at all that Daphne love Branwell and his siblings, but there is another reason that writing of the infernal world was so important to her. Her own husband too had become an incurable alcoholic, leading to his complete mental collapse in 1957. In Branwell she undoubtedly saw Frederick, who also had been ‘so loved a person’ until the last years of his disintegration. 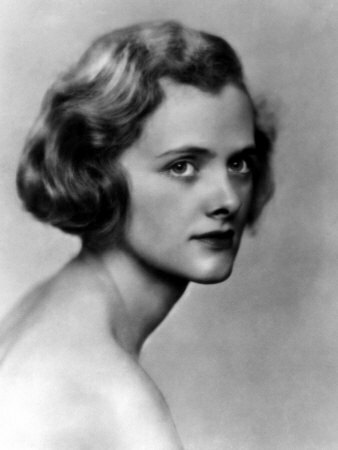 Daphne du Maurier was a brilliant yet complex woman; it is said that she could be cold towards her own daughters for example, but she left us some incredible works of literature including ‘Jamaica Inn’ and ‘My Cousin Rachel’. She also wrote sparkling, yet often dark and sinister, short stories such as ‘The Birds’ which was made into a legendary film by Alfred Hitchcock. 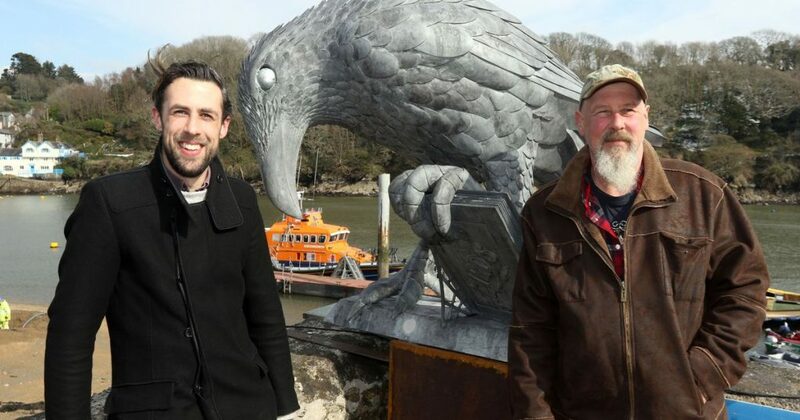 It is this story that has inspired a magnificent sculpture in her honour in Fowey, Cornwall, where she lived. Unveiled in March of this year it has already been christened ‘The Rook With A Book‘. ‘The Birds’ is a great achievement, but her towering legacy to endless generations will be ‘Rebecca’, and as long as people read they will follow Mrs. Danvers and the second Mrs. de Winter to Manderley. 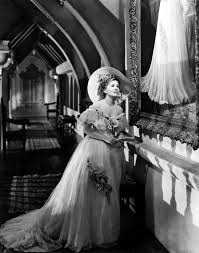 There is little doubt that ‘Rebecca’, with its tale of a young bride living in the unworldly shadow of an earlier wife, is greatly inspired by Charlotte Brontë’s ‘Jane Eyre‘, which in turn obviously owes a debt to Anne Brontë’s ‘Agnes Grey‘. Thanks for your observations; they have helped me more clearly recognise the links between her and the Brontë’s writing. I’ve been a long time reader of each of their works and particularly appreciated The Infernal World as a insightful work. I intend to reread Anne’s two novels and appreciate them anew thanks to you shining a spotlight on her in particular ? I could only add to your interesting article that Daphne was influenced by poetry of Emily Bronte.Her early novel “The loving spirit “even has the title based on Emily’s poem.When Daphne was trying to write poems as a young person she turned to Emily as an idol.In her autobiography “Myself when young”she mentioned about it. I didn’t know that Joanna, thank you so much!